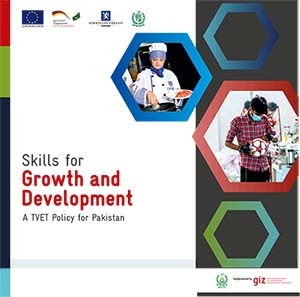 Lahore March 11, 2019: The European Union ambassador to Pakistan Mr. Jean Francois Cautain stressed the need to upscale the reform within the technical education and vocational training (TVET) with focus on improving quality and relevance to the skills training. 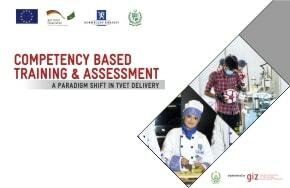 “Without quality and relevance to the job market, the employability of the TVET graduates will remain a challenge,” the EU envoy said this at a meeting held at Punjab Technical Education and Vocational Training Authority (PTEVTA). The Secretary Industries, Commerce and Investment Department, Mr. Nadeem Rehman, who is also chairman of PTEVTA, welcomed the ambassador Cautain and brief him about the priorities of the Government of Punjab in the areas of skills training. Chief Operating Officer of TEVTA Akhtar Abbas Bharwana, board members of TEVTA, Mohammed Ali Khan, Team Leader for Private Sector Engagement of TVET SSP and other key stakeholders from the industry and women chamber of commerce and industry also attended the meeting at TEVTA headquarters. 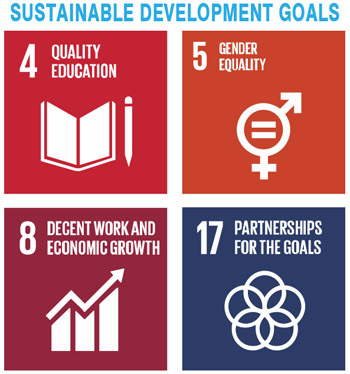 The meeting discussed the ways and means for enhancing the cooperation for ensuring quality training, certification as well as engagement of private sector for a better TVET system. The participants of the meeting were of the view that skill development is significant for women empowerment and similarly this would lead towards economic prosperity in the province. 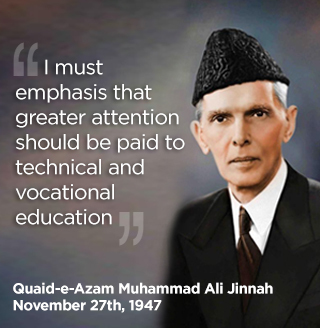 Secretary Industries speaking at the occasion said that skill development is the top priority of present government in order to provide maximum jobs among young peoples including women for economic prosperity. 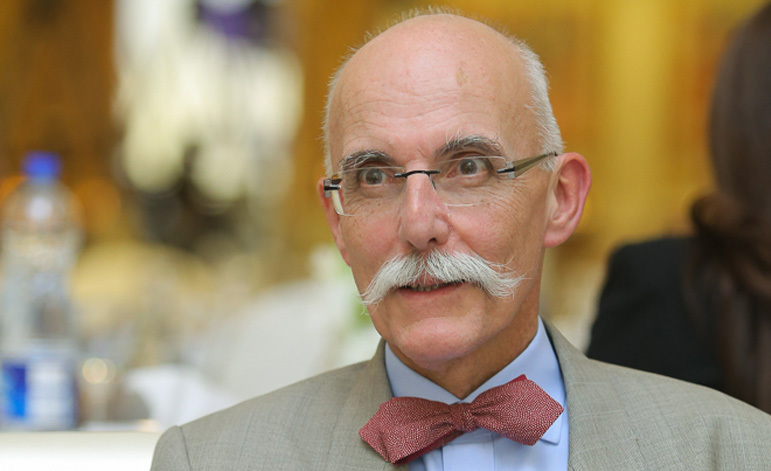 The EU ambassador said that demand driven skills training is possible through the active involvement of public and private sector and participation and special attention be paid for enhancing the enrollment of women in such courses. The ambassador further reiterated the support of development partners in achieving the goal for a skilled Punjab.